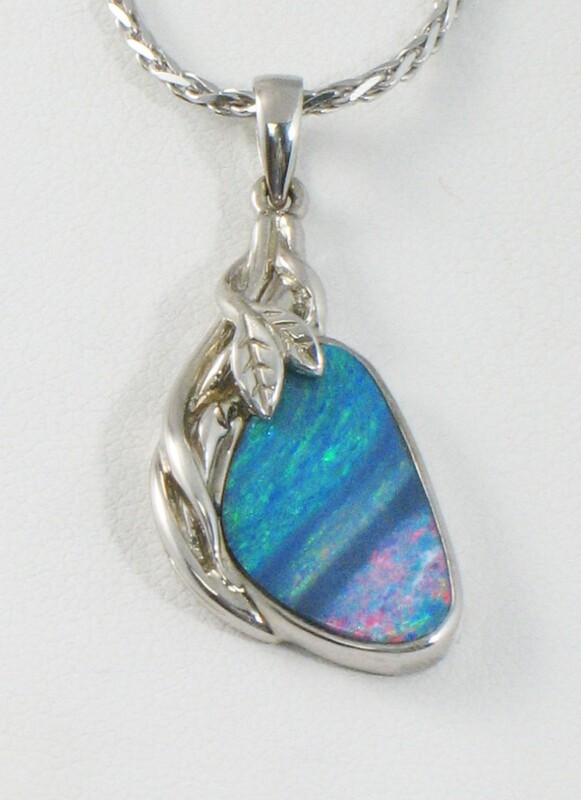 October birthstones are Opal and Tourmaline. Both gemstones are available in many forms, types and colors. We have Australian Opals, Ethiopian Opals, Fire Opals, Boulder Opals and Oregon Opals. We also have Tourmalines in Pink/Red, Green and Greenish Blue. So many to choose from. We would love to share our enthusiasm for gemstones, like Opal and Tourmaline.